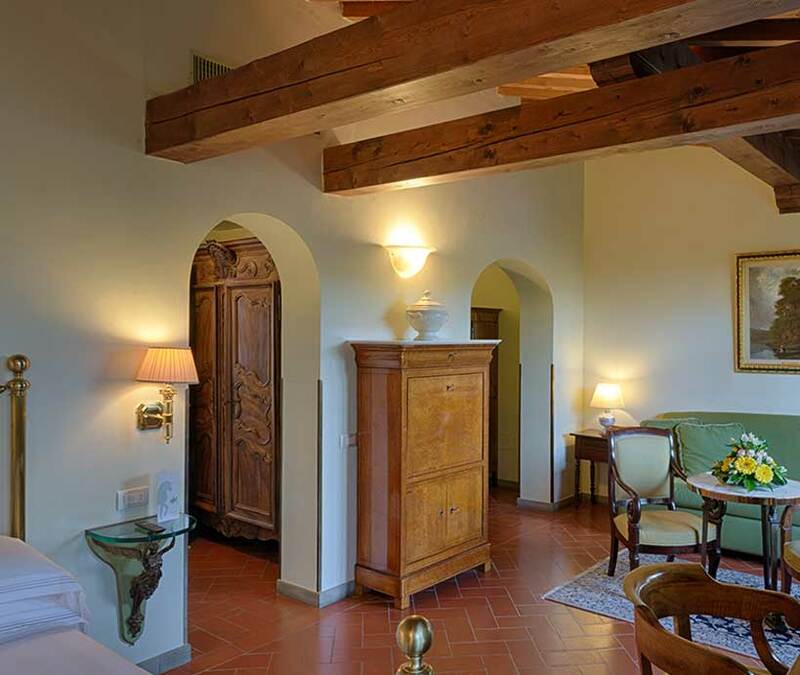 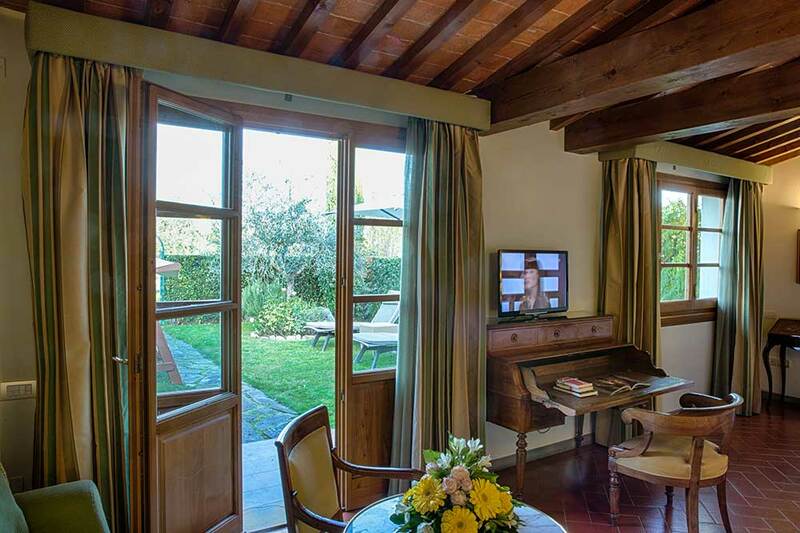 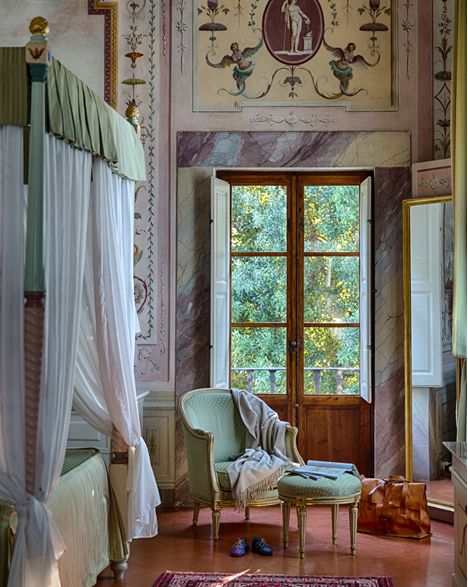 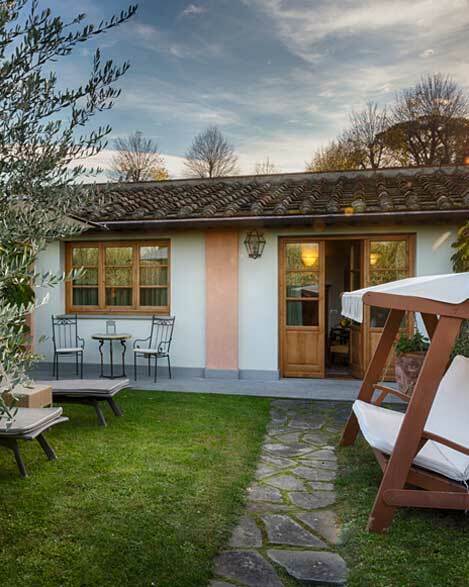 The junior garden suites, located in the “Fattoria” or “Colonica”, are some of the finest suites in Villa Olmi Florence. 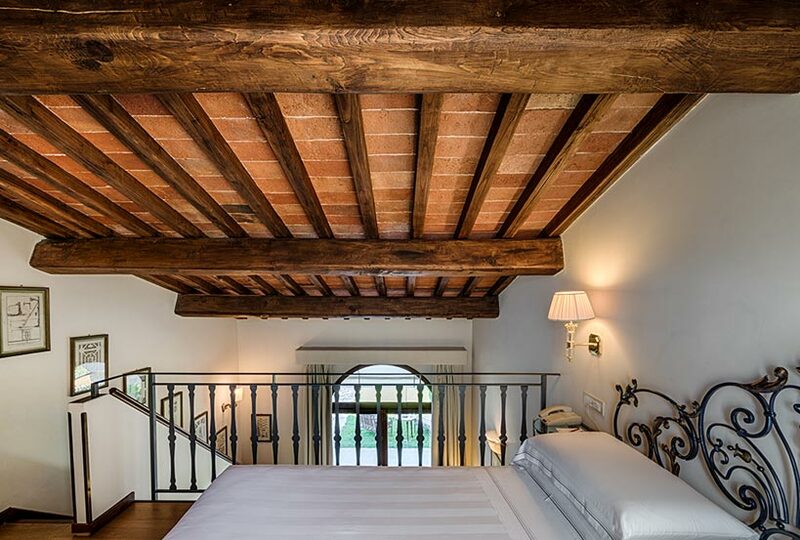 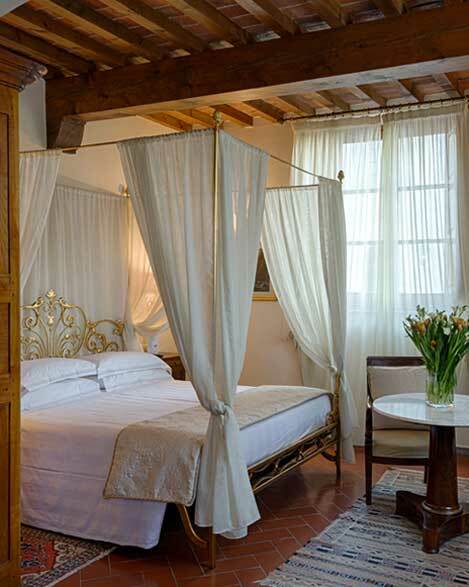 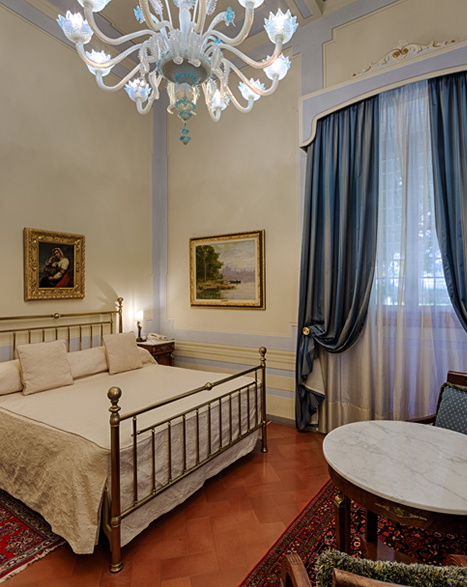 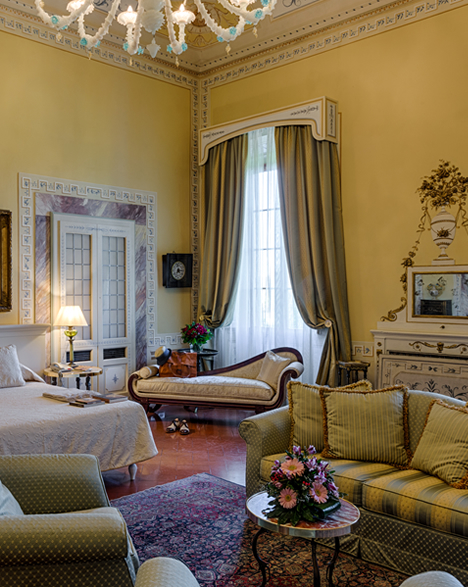 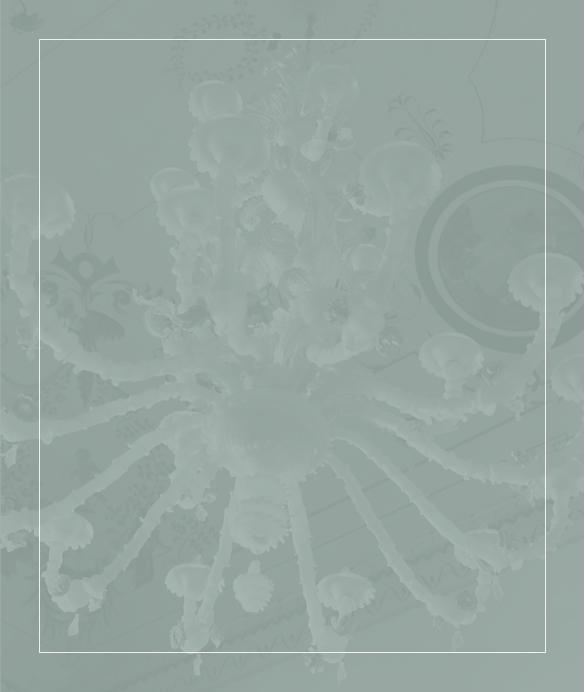 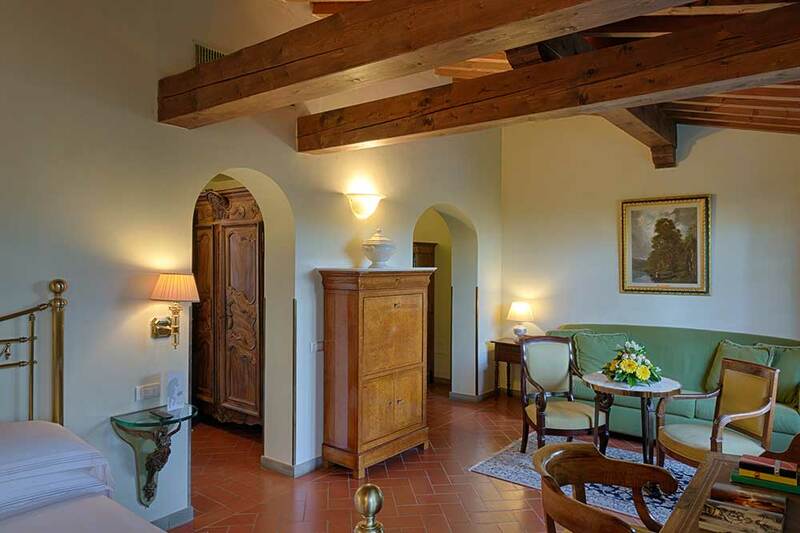 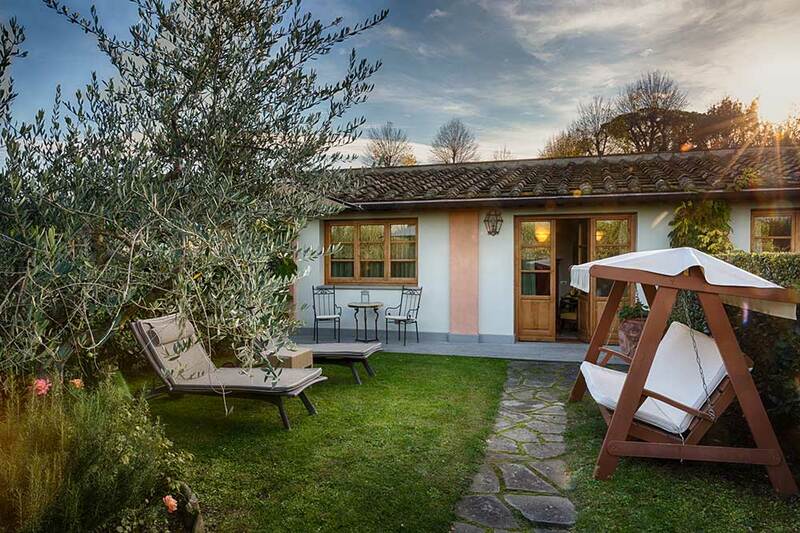 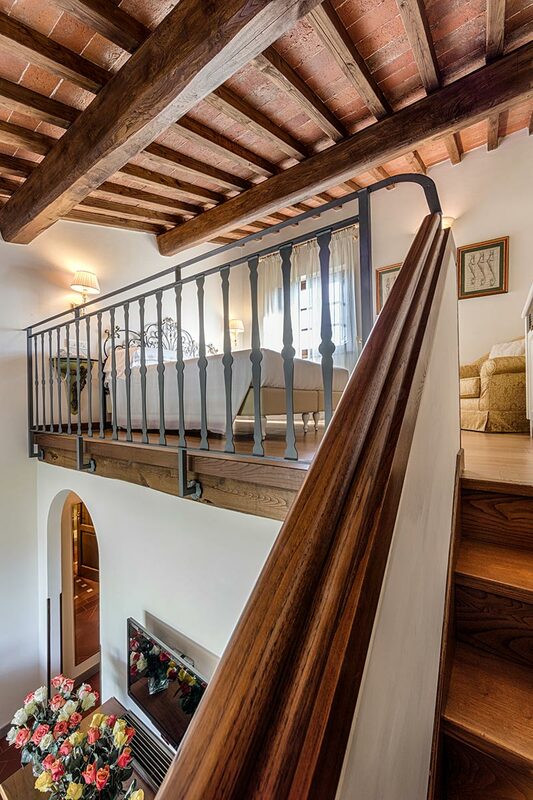 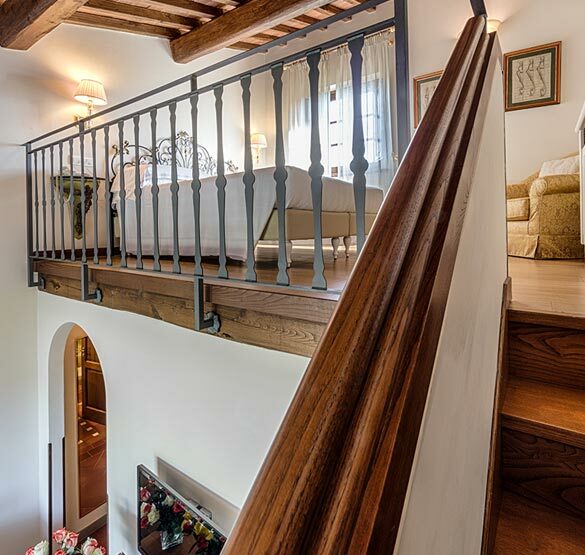 Furnished in traditional Florentine style, their unique feature is the private garden. 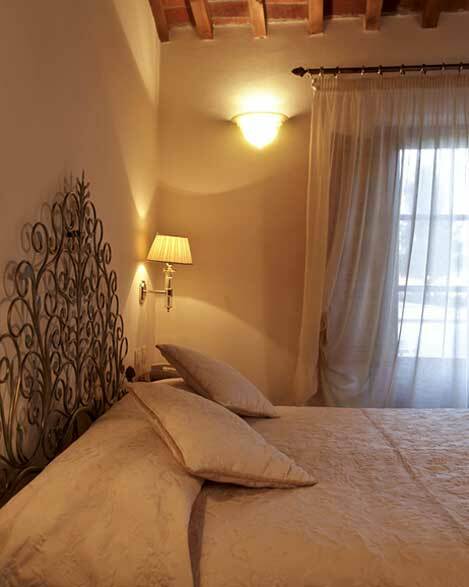 Fully furnished, during the summer season, it is the perfect place to enjoy a bit of outdoor relaxation in privacy. 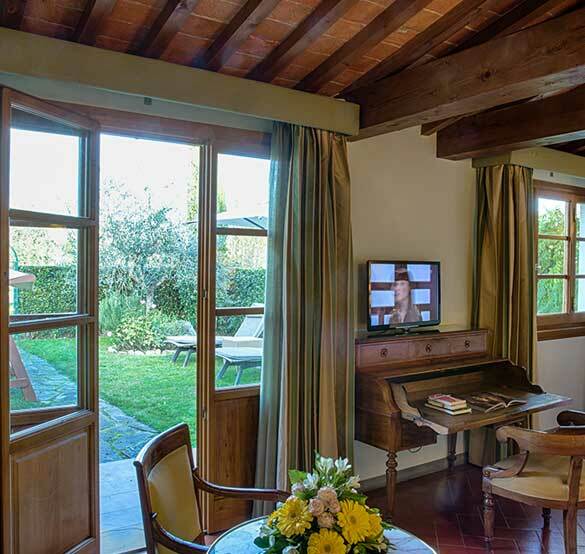 All Junior Garden Suites have a double bed and a sofa bed, which makes them ideal for three people.